Posted in: Summer! | Tagged: Summer! 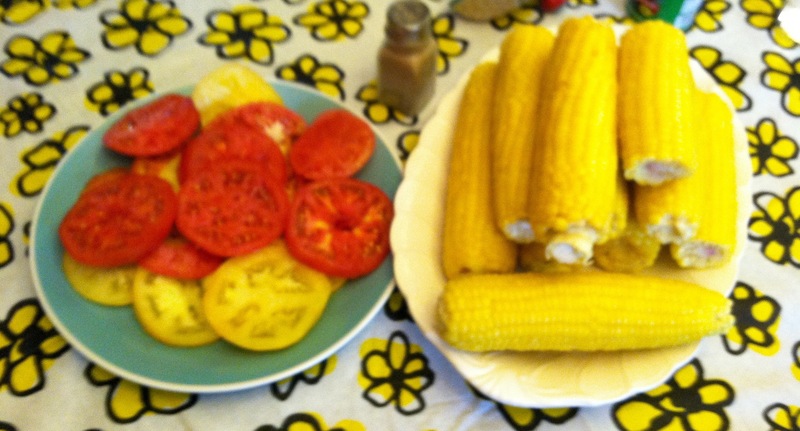 I love corn and tomatoes!! 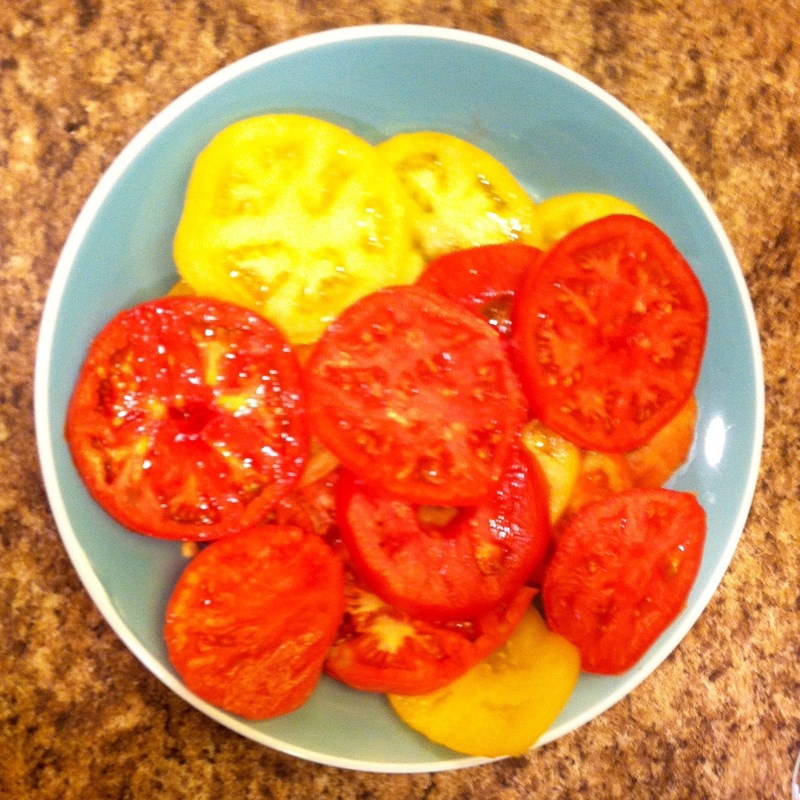 I would also add zucchini, it’s so versatile that I can’t get enough of it! Great Point! We love it too! !